We are an integrated Agarwood Plantation company that has the capability to plant, manage and create branded products out of Agarwood. 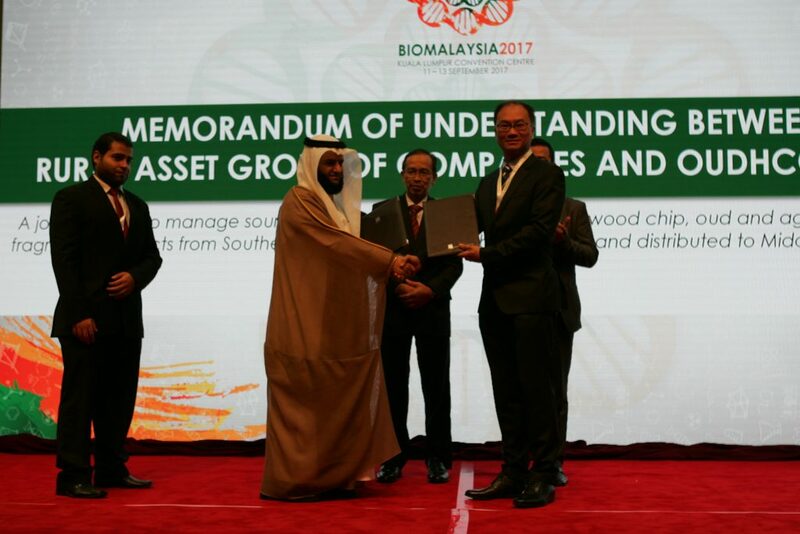 We have plantations in several states of Malaysia and are selling Agarwood products in Malaysia as well as exporting to other countries. Unit 42, Block F, Jalan PJU 1A/3, Taipan Damansara 2, Ara Damansara, 47301 Petaling Jaya, Selangor.